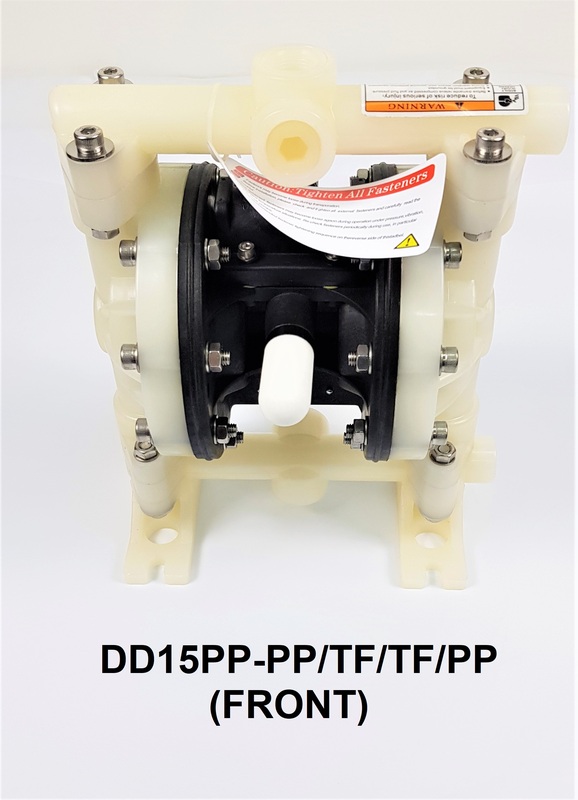 Flotech air-operated diaphragm pumps are ideal for unloading above or below ground tanks of any size. They are available in a wide range of materials of construction in sizes including: 1/2" (12.7mm), 3/4" (19.1mm), 1” (25.4mm), 1-1/2” (38.1mm), 2” (50.8mm), and 3” (76.2mm). Fewer moving parts means increased durability and less repair time. 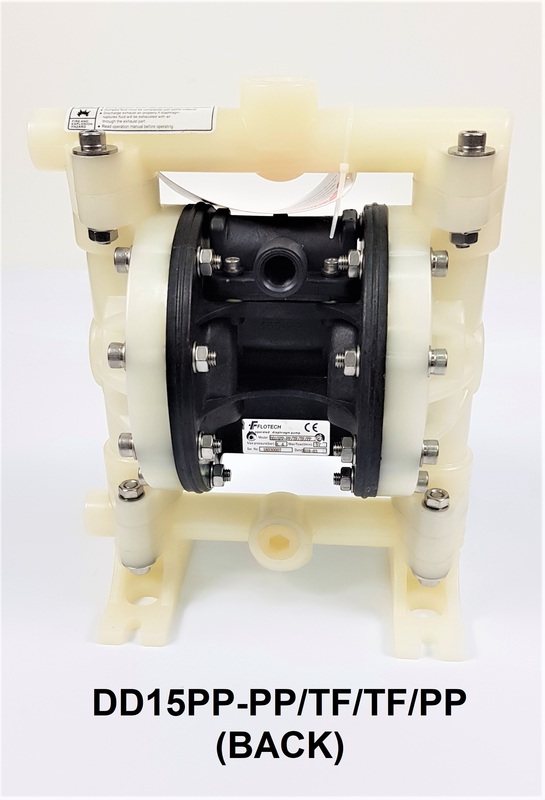 The pumps also feature a three-way pilot valve for true non-sticking operation, and are externally serviceable for quick, inexpensive repairs.